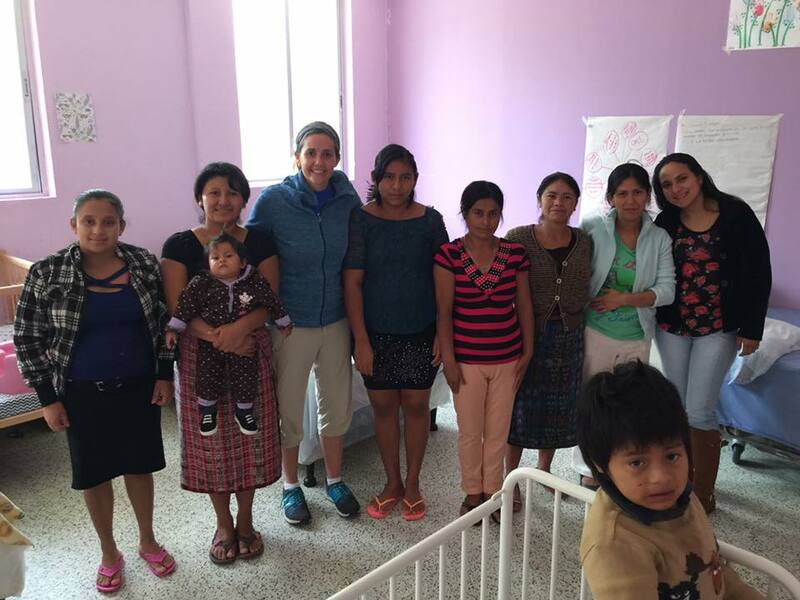 The mission team served at the Malnutrition Center in San Juan Sacatepequez, Guatemala. Team members spent time caring for malnourished children who have been admitted by their parents or the government to be nursed back to health with the hope of being reunited with their family. The team’s primary goal was to assist the existing staff at the center by playing with the children, bathing them, changing diapers, feeding them, folding mountains of laundry, organizing supplies, and encouraging the staff with smiles and prayers. A couple of our team members helped out a couple of days with the Center’s daily child care which serves 30 children for early intervention. The Center also helps nursing mothers by providing housing, assisting them in their struggle to feed their children and educating them on proper nutrition for themselves and their families. A special blessing was having team member Lauren Clippard (lactation consultant and nurse) who was able to serve the mothers in her field of expertise.